Dear Boss, you are a great person and an excellent professional. Here is the happy birthday wish from your team. 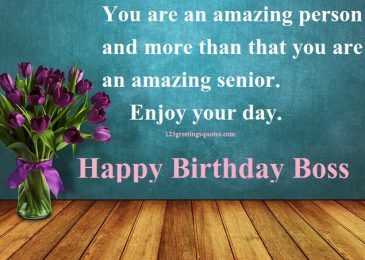 Wishes for your birthday; Lots of Respect, gifts, party people, love, smiling faces, tears of joy, and many more…Happy birthday! 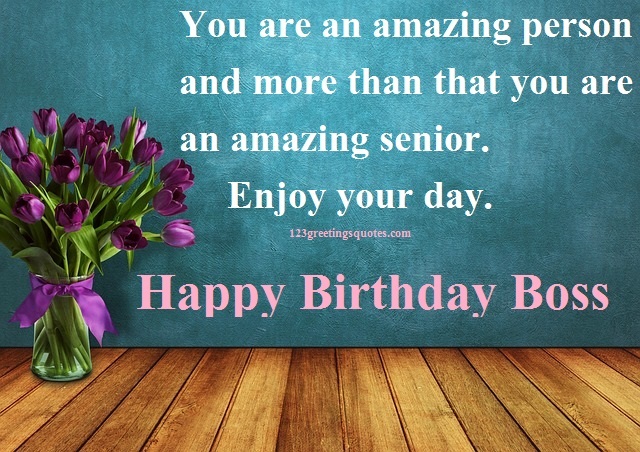 Happy Birthday Boss, you are an amazing person and more than that you are an amazing senior. Enjoy your day. I have not receives appreciation from you, but I will never ask for that, will earn it. Boss, Happy birthday to you. 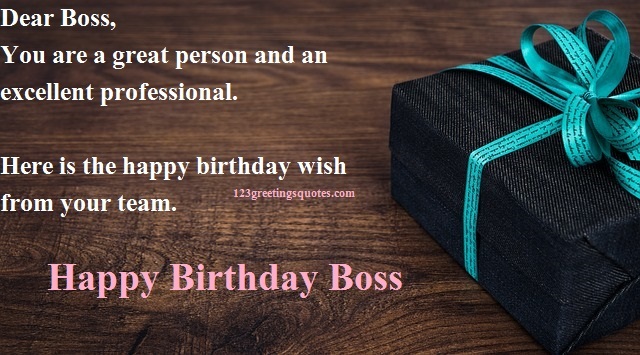 Boss, on this birthday I wish good health for you, as you already have rest of things, stay healthy. You guide, lead and inspire us. You are with us every step of the way. We appreciate you a lot. On your birthday, we wish you good health, success and prosperity. Happy Birthday! 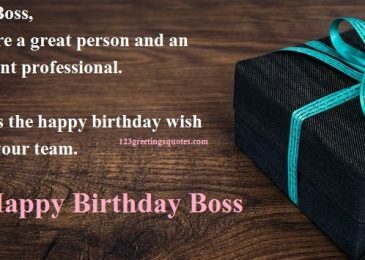 Happiest birthday to the greatest boss ever! We pray for your good health and massive growth in all aspect of life. Thanks for being so supportive at all times. God bless you always. Happy Birthday Boss! !